Our community is blessed with an abundance of wonderful organizations who work to make this part of the world a better place. Choral Dynamics of Galesburg is planning our future so we are able to assist these amazing groups in achieving their missions. If you would like to donate to Choral Dynamics to help defray our performance expenses, please use the online donate button or click here for printable “Friends of Choral Dynamics” donation form and follow the mailing instructions. 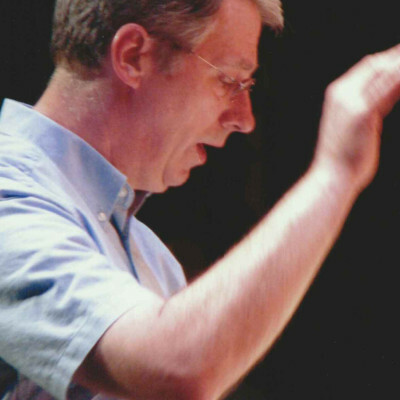 In 1982 Terry Ruehmer became the director of Choral Dynamics. 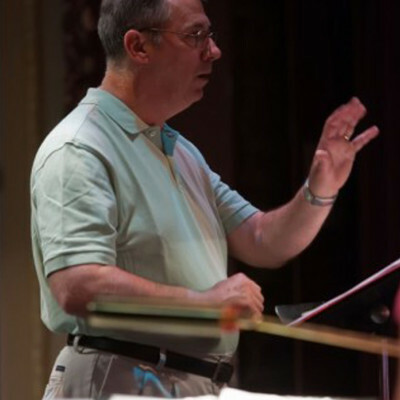 His passion for music and dedication to the mission of our group was instrumental in our success for over 30 years. 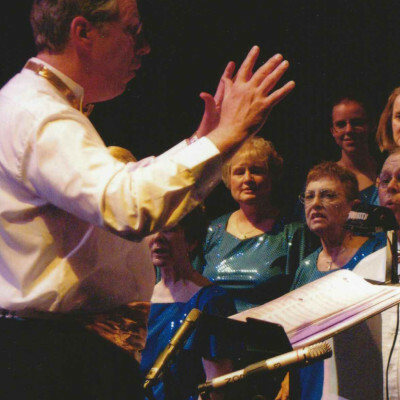 Terry brought an energy to the stage as he directed Choral Dynamics that inspired the chorus and delighted the audience. Terry was much more than our director, he was a cherished member of our family. In 2012, shortly after our December show that he had rehearsed with us for months, Terry passed away. 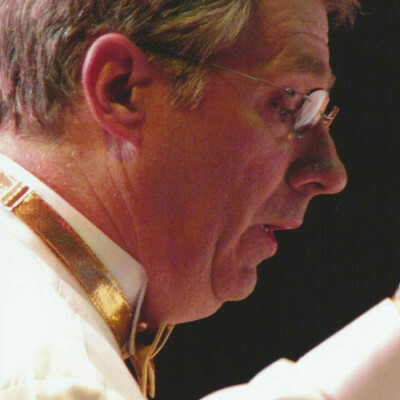 His continuing love for Choral Dynamics was evident as he came to the podium every Sunday night, bravely battling cancer. He was a gift to this musical family that will never be forgotten. 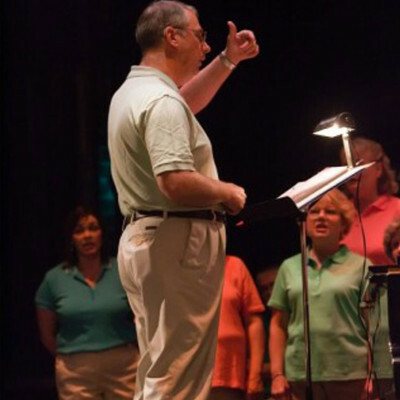 In Terry’s memory an Endowment has been established to support Choral Dynamics into the future. Please use the online donate button or mail your donation to Choral Dynamics at P.O. Box 432 Galesburg, IL 61401 with “Terry Ruehmer Memorial Endowment” designated.